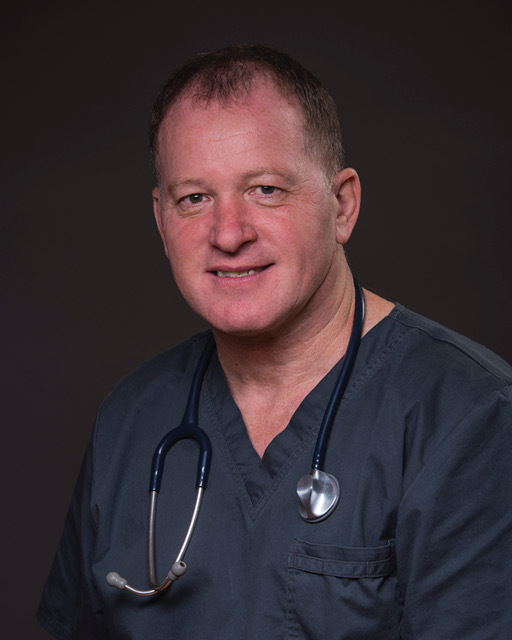 Dr Howard Whitfield began his career in Orthopedic medicine, where he trained as a Health Professional after leaving school and became a Bio-engineer. He specialised in Spinal Bracing and rehabilitation during employment at The Royal Orthopedic Hospital in Oswestry, Shropshire. Howard has spent many years studying Martial Arts and earned Black Belt grades in TaeKwonDo and Karate. 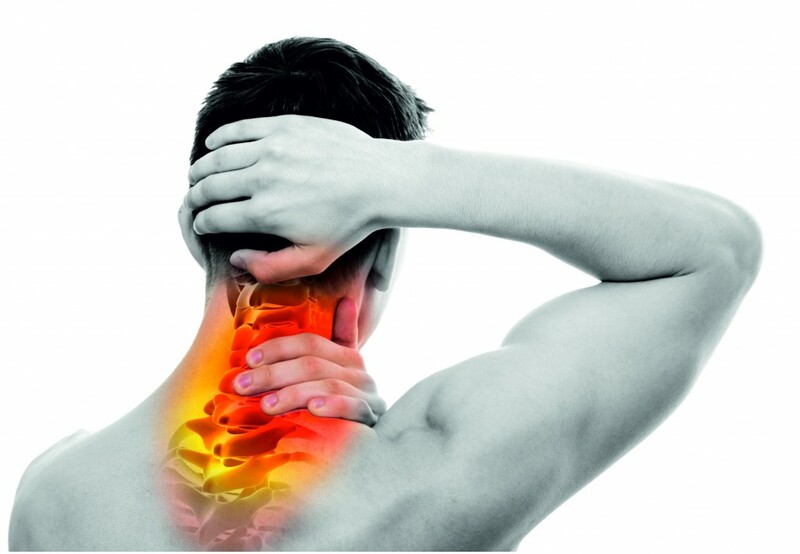 When he was injured badly in a Martial Art competition with a crushed facial nerve and a severe neck complaint, he decided to try Chiropractic treatment which was very successful in resolving the problems that he had encountered. 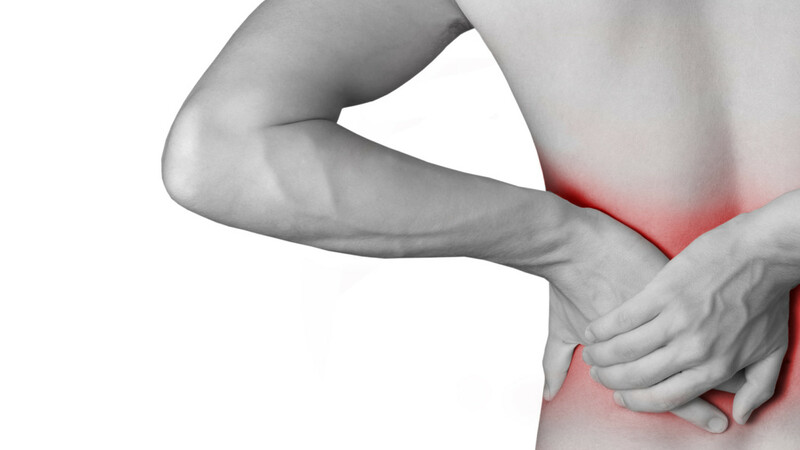 After this experience his curiosity about The Chiropractic Method was activated and he eventually enrolled on a Chiropractic Degree course in 1999. He Qualified in 2004 and opened The Practice in Cardigan in 2005. Since qualifying he has trained in an innovative style of Chiropractic that was developed in the USA, called ‘Koren Specific Technique’. Howard has attended many courses in the UK and Germany to improve his skill in this particular, gentle and very effective method of Healing through Chiropractic adjustment. Could you please let me know how much it would be for a consultation/appointment. I have constant neck, shoulder pain. Suffer with pressure headaches and it makes me feel generally unwell. Do you have any experience with treating pelvic pain in pregnancy? Howard I need to move freely again pls. Neck shoulders and 10 kg baby not walking yet..could come Friday this week easily..have u a slot available pls? Do you practice at home in Ciliau Aeron? I live in Cwmann, Lampeter.